Pics! 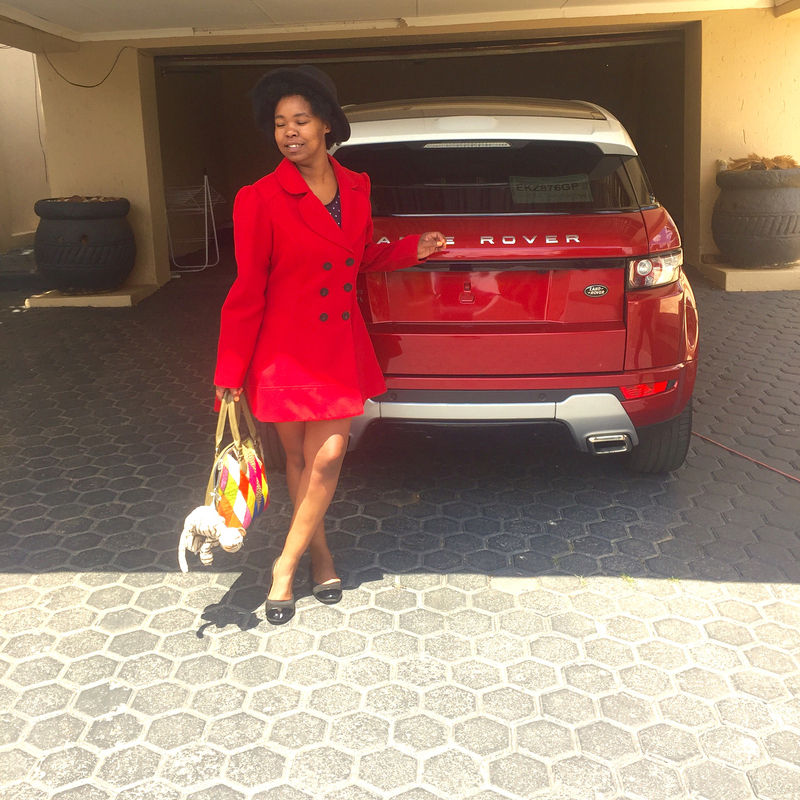 Zahara Blesses Herself With A Brand New Fancy Car! For the past few years Zahara has had to fight and defend herself from rumors that she was broke. Well, ut’s either the singer was never broke or her latest album is selling like cupcakes. Whilst most people are struggling to get through January, Zahara has gotten herself a new car fit for a queen. She bought herself a Range Rover Evoque which costs nothing under half a million rand. 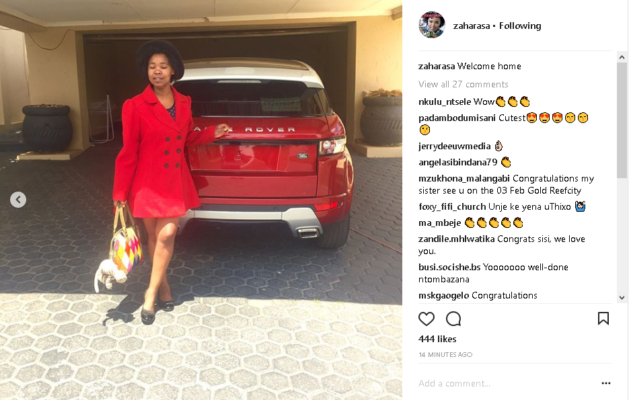 “Welcome home,” Zahara captioned a photo of the new car in her garage.